Get all you need for your little one! 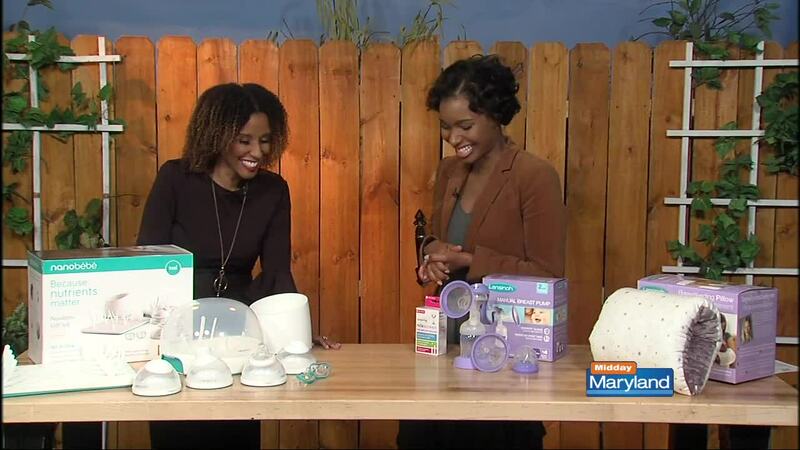 If you or or a loved one is expecting a little one this year, lifestyle expert Kyla Canzater has some great basic registry ideas! The Lansinoh Nursie Breastfeeding Pillow helps put baby at the right angle for feeding without irritating c-section scars. The Lansinoh Manual Breast Pump is great for on the go and has two convenient pumping speeds. Gain peace of mind with UpSpring Milkscreen testing strips , which detect alcohol in breast milk. The NanoBebe Newborn Gift Set contains everything you need in one package! Get more tips from Kyla here .